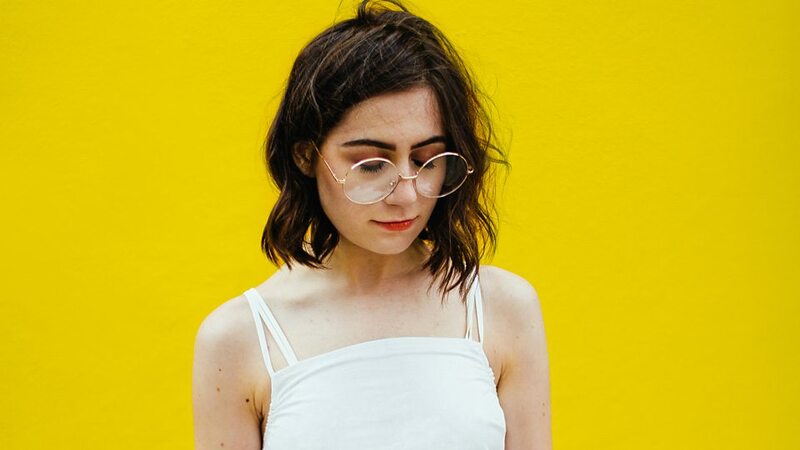 Dorothy “Dodie” Clark is an English singer-songwriter and YouTuber. She has been writing songs and posting them on her YouTube channel since 2011. Known best for a soft, ethereal sound often accompanied by ukelele or piano, she writes about life and social situations, her experiences with anxiety, mental health, and her life as a famous YouTuber. Her official discography includes the “Intertwined” EP (2016), “You” EP (2017), and the “Human” EP (2019). She has gone on multiple tours and is currently touring Europe for her “Human” EP. She will tour in the U.S. this fall. Dodie also has a second channel where she posts vlogs. She shares about her life as a bisexual person dealing with anxiety. She often posts on Instagram with long, rambling captions detailing her thoughts. I am inspired by Dodie and her music because of the way she writes from the heart. Even though I do not have anxiety, her lyrics both give me a glimpse into what it is like living with it, as well as sentiments of social anxiety to which anybody can relate to. Whether her music comes from a dark place or a peppy place of romance, it is beautiful and calming and real. An extremely clever, beautiful duet with Jon Cozart. If you have time, look through the description to find the backstory. Dodie performs “If I’m Being Honest” live, a song about “having a crush in, like, a day, and having way too much (of an) expectation about it”. A song that sounds romantic and sweet is revealed to have dark undertones through the music video. Arms Unfolding is a timid, raw track, with the singer ready to start and love again after having their trust broken in the past.